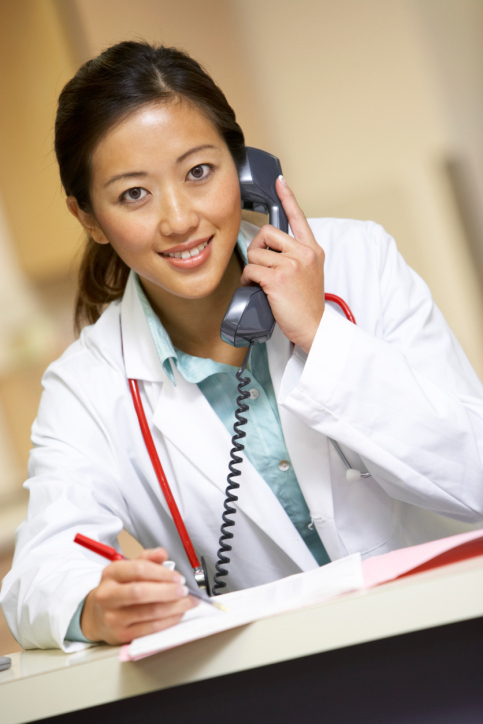 What’s the Best Phone System for my Doctor’s Office? 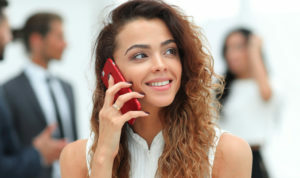 Having the right business phone features can help your doctor’s office to be more customer-centered. 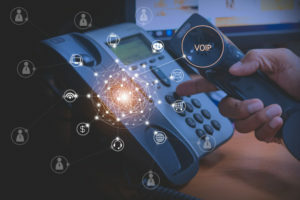 Posted in Business phone system, VOIP, VOIP Business Phone Systems | Comments Off on What’s the Best Phone System for my Doctor’s Office?